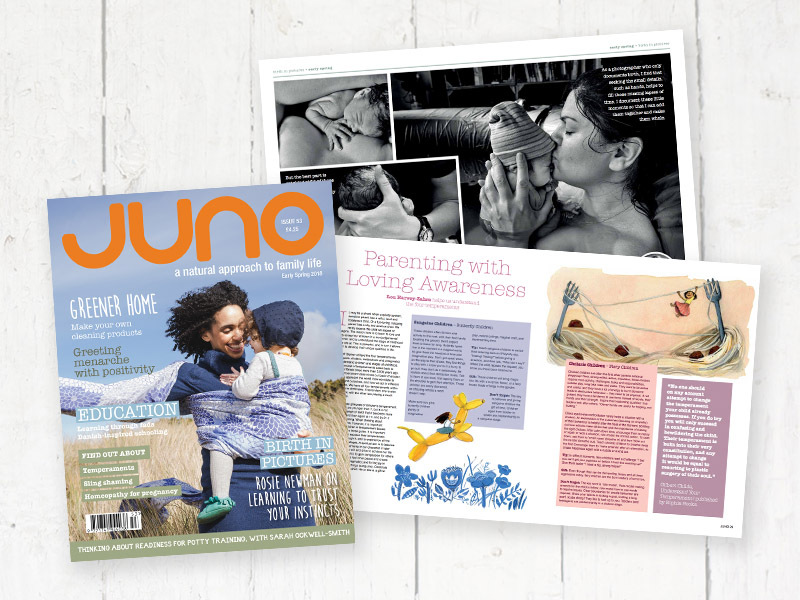 JUNO is a print and digital bi-monthly magazine which promotes a natural approach to family life and inspires and supports parents as they journey through the challenges of parenting. 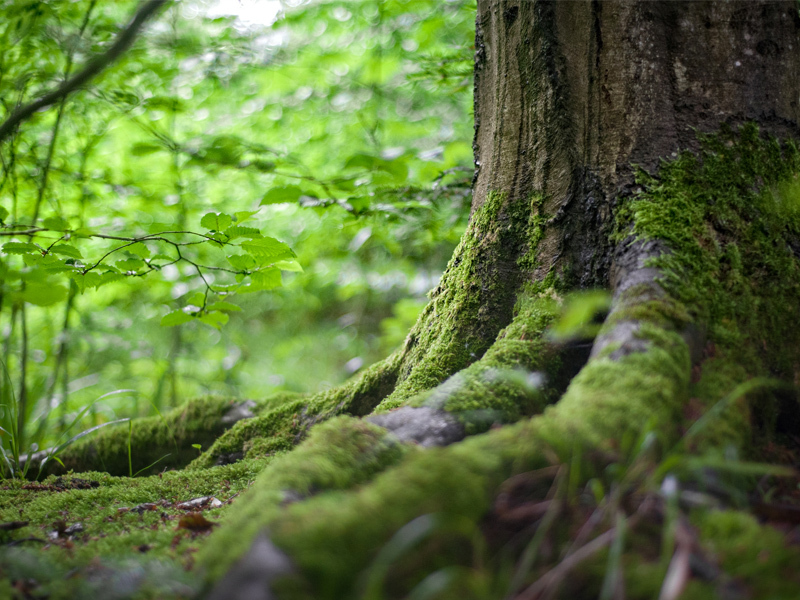 We have an ethos based on conscious parenting, sustainability, social justice, non-violence and a commitment to personal growth and spiritual awareness and share fresh perspectives in this fast-paced technological world, creating a non-judgemental community for those who are keen to follow “a natural approach to family life”. 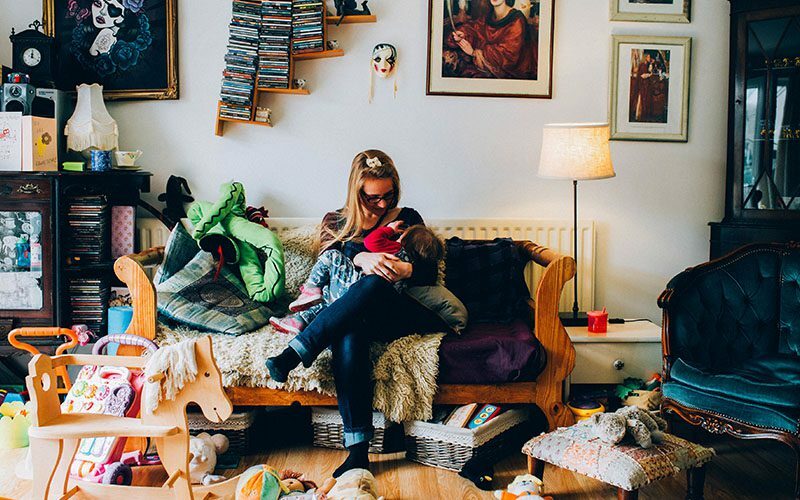 There are regular columns on birth, home-education and nutrition and a wide range of features bringing many voices to readers. Beautiful images and illustrations are used to inspire and lift the soul. Our aims are to acknowledge the valuable role of being a parent with all of its joys and challenges and to enrich family life and relationships by encouraging reflection, self-acceptance and peaceful parenting; building a sense of community, celebrating the roles of parenting and home making and nurturing creativity. The print magazine, founded in 2003, is now published six times a year in line with the seasons on 1 February, 1 April, 1 June, 1 August, 1 October and 1 December.